The Aldgate Valley Nature Walk is a 6km walking trail from Aldgate to Mylor, using fire trails, tracks and unmade roads. 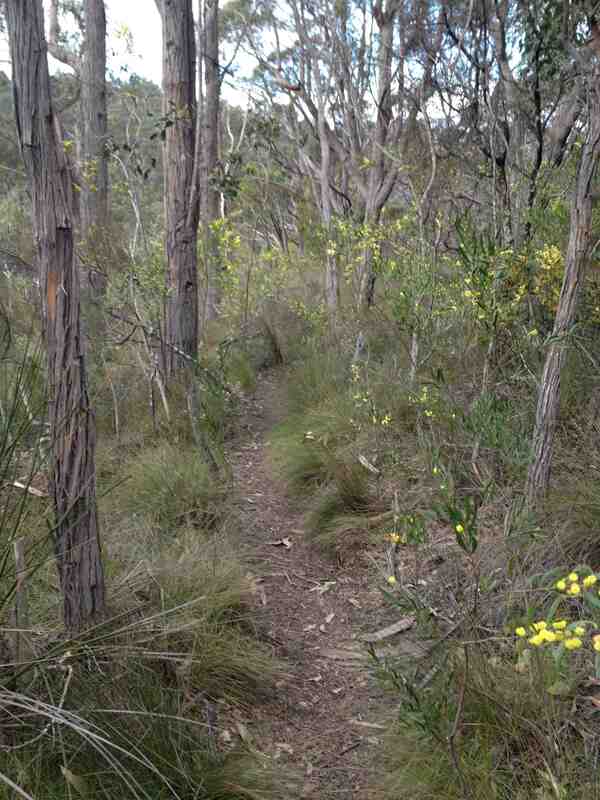 The trail takes walkers past several various reserves and through unexpected stretches of bushland. It showcases the conservation work done by the Aldgate Valley Landcare Group and other environmental volunteer groups. You can click here to download a brochure about the walk, including a map (pdf format).